SSC 2018 Exam dates are finally out in the interest of govt. job aspirants who applied for this one of the biggest govt. exams across the country as online applying process was started from 5 May 2018. Needless to say, SSC CGL 2018 made students cool their heels for a long time. But in the long run, the latest news on SSC CGL 2018 is in the favor of its aspirants as the opportunity is now thoroughly pragmatic and revived. So we are here with SSC CGL previous year cut off details. SSC CGL previous three years cut off details are given below. 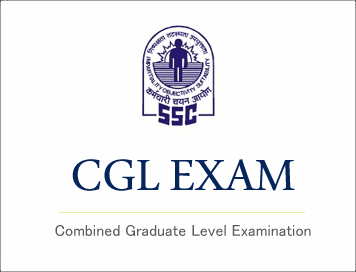 SSC CGL tier wise cut off details are provided for aspirants. SSC CGL 2016 Tier-I Cut Off broke all previous records and reached to the gunwale setting a new trademark. The cut off for remaining posts this year for UR was 137 which brought competition to the culmination.